Welcome to Champaigne Klassen Psychology Services. Dr. Champaigne is a bilingual registered Clinical Psychologist and Dr. Klassen is a registered Rehabilitation Psychologist. They are passionate about the field of psychology and the care of their clients. They work with children, adolescents, adults and families. With their clinical expertise and experience in brain injury, biofeedback/stress management, mindfulness and sleep solutions, they implement a combination of well-established models of treatment along with the cutting edge innovations in the science of psychology. Drs. 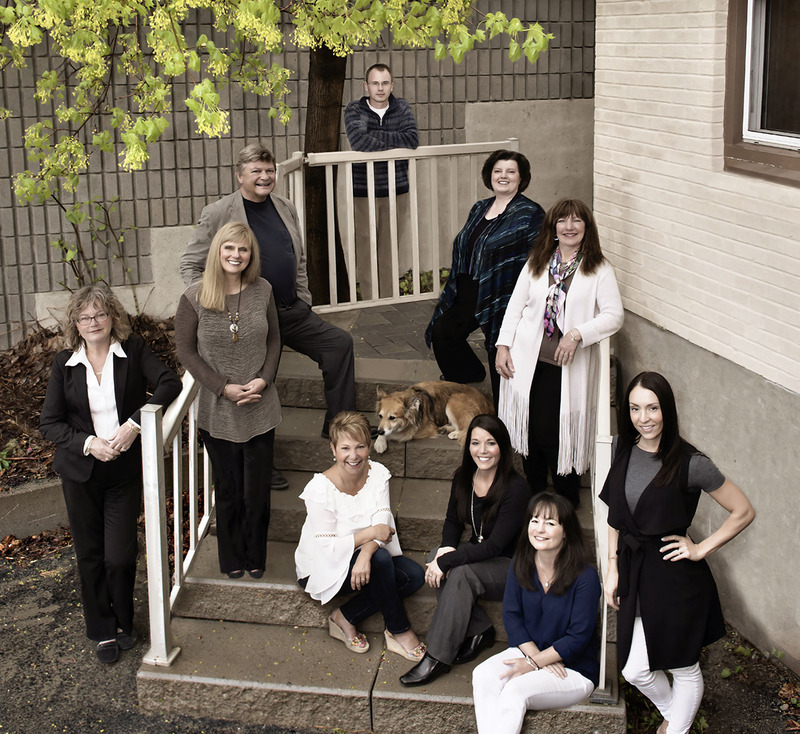 Champaigne and Klassen use an integrative approach that is tailored to the individual needs of their clients. Under their direct supervision, they have rehabilitation therapists, neurotherapists, behavioural therapists and psychometrists to support them in providing psychological services. Respect, Integrity, Compassion and Collaboration are the cornerstones of all psychological services provided at Champaigne Klassen. For more than 16 years, our team has been offering full-time psychology, clinical, rehabilitation and consultative services in an active and diverse practice.